Listening to Web Attacks Remixed! Early last year I published a fun tool called sigsci-sounds for users of Signal Sciences — my prior blog post can be read here. Sigsci-sounds monitors attack and anomaly data and will play a sound for each type of attack or anomaly. Rather than trolling logs or staring at dashboards, let your web application tell you when it’s being attacked. In this post, I want to let you know about several improvements to sigsci-sounds. Local OS sound files are no longer required for the default configuration: the repo now includes numerous sound files. Themes! It now comes with several themes to choose from — more details below. You can easily create your own themes too. More details on that in the Readme file here. Go-sigsci: it now leverages the official Go client library for the Signal Sciences API. This library can be found on Github here. 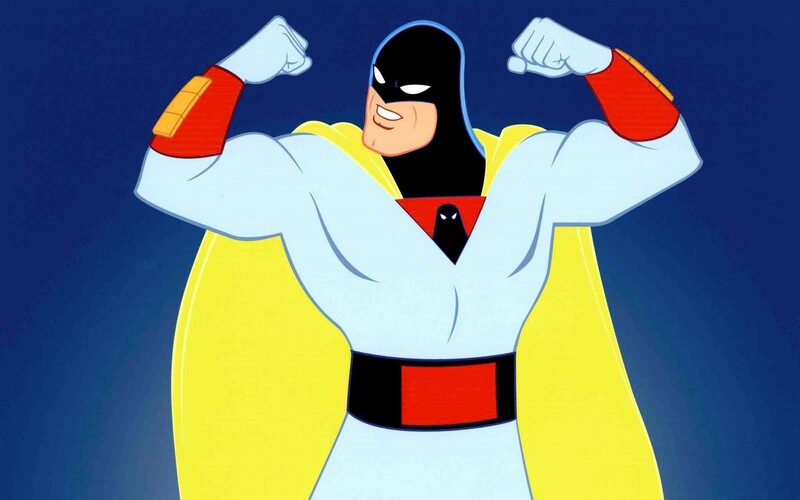 I have to admit, one of my favorites is Space Ghost yelling “Nooooo” for about 30 seconds. While you can have a lot of fun with themes, this really can be an effective way to monitor security events. Most likely you have a busy schedule and don’t always have time to periodically review dashboard data. With sigsci-sounds running in the background throughout your day, it will tell you about the security events you care about the most.